Set in the centre of Puerto de San José, Hotel Posada del Quetzal features an outdoor swimming pool, and rooms set in Palapa-style huts. 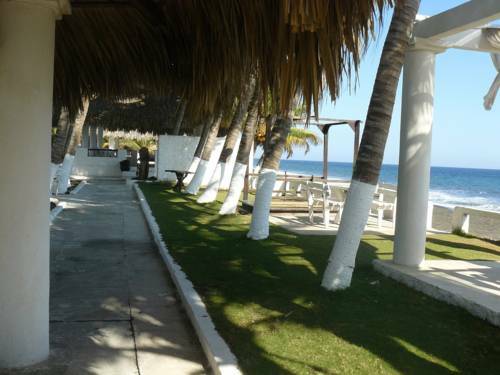 It is within 1 km of San José's beaches and its airport. Each room at Hotel Posada del Quetzal has simple décor. 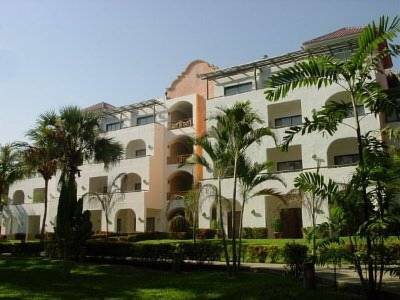 Hotel Soleil Pacífico is a luxury oceanfront resort, 10 minutes’ drive from Guatemala’s Puerto de San José Airport. It features 2 outdoor pools, a gym, tennis court and spa with massage services. 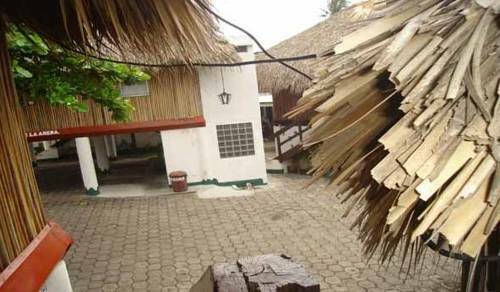 Featuring a private beach and bungalows with sea views, Hotel Pantanal is located next to Monterrico-Hawaii Park. It features an outdoor swimming pool, a restaurant and gardens. Each bungalow has simple décor and a terrace. 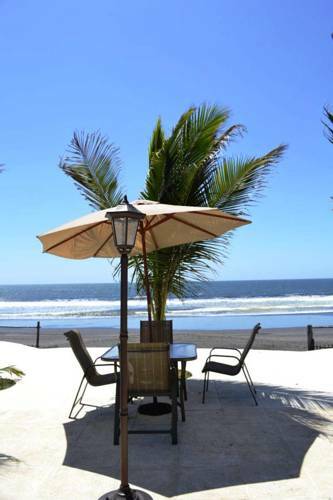 Facing the Acome River on one side, and the Pacific Ocean in the other, Pelicanos Hotel features private beach areas, panoramic views and outdoor pools for adults and for children.